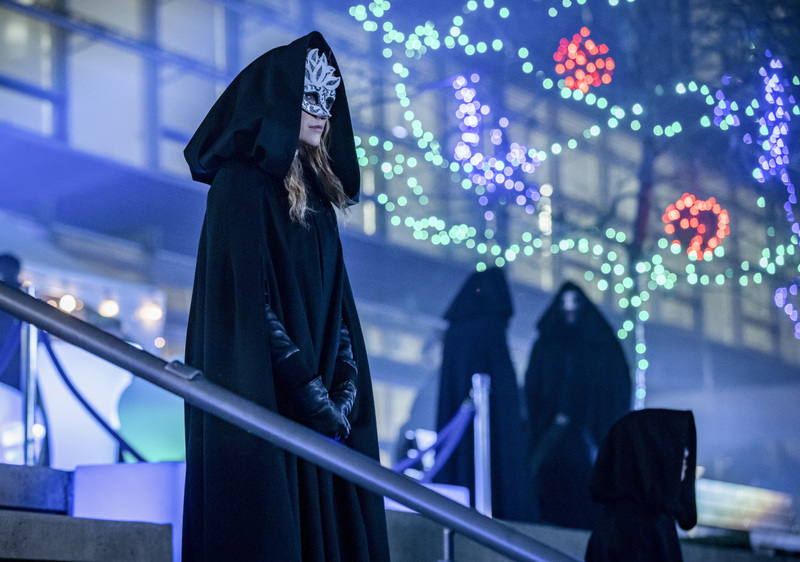 The CW has released the photos for Arrow episode 7.16 titled “Star City 2040,” revealing a masquerade party with an aged Rene Ramirez as the city’s current mayor. The new episode is scheduled to air on March 18. Check out the full photos in the gallery below! 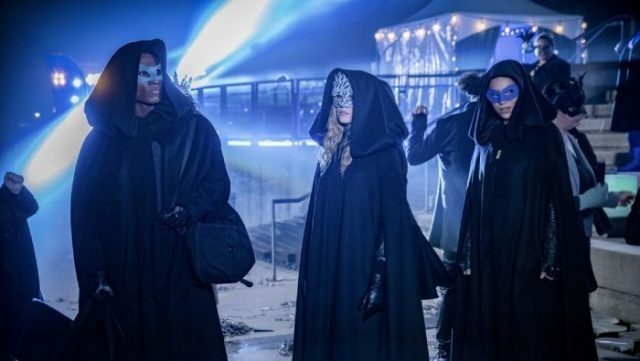 The post Arrow Episode 7.16 Photos Go to the Future of Star City appeared first on ComingSoon.net.